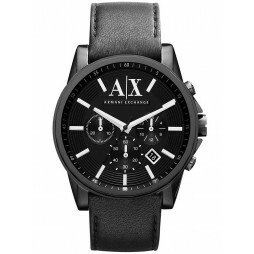 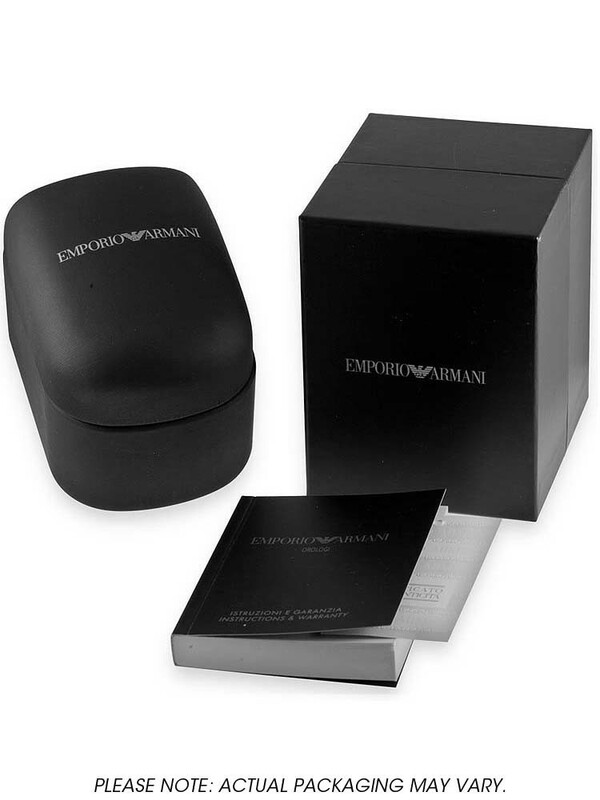 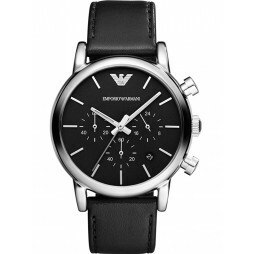 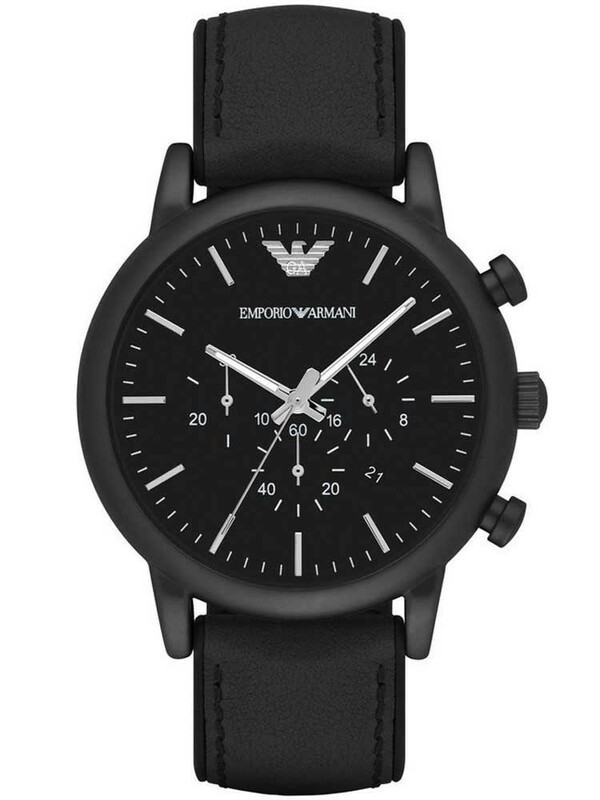 Emporio Armani bring us this handsome mens timepiece in an alluring black ion plated finish. 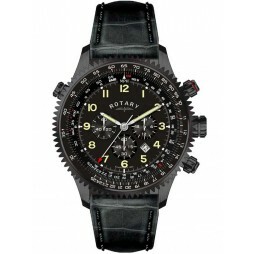 The contemporary design features a round black dial with chronograph sub-dials, luminescent hands, baton hour markers and a date window for extra functionality. 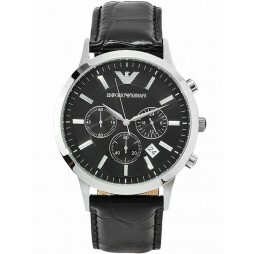 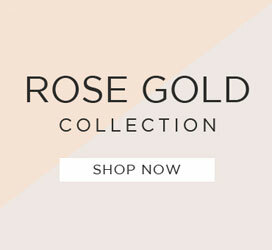 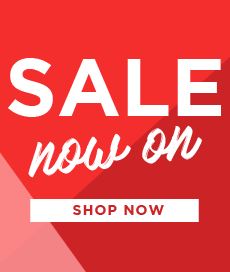 Complete with a stylish black leather strap and traditional buckle closure, buy with confidence.